Brazilian voters went to the polls on Sunday and far-right candidate Jair Bolsonaro emerged as the victor, racking up 55% of the votes to win the presidency of the largest country in Latin America after beating out leftist Fernando Haddad. Bolsonaro’s runoff-election victory came after the first round saw him take the early lead with a better-than-expected 46.7% of the votes, while Fernando Haddad came in second with 28.5%. 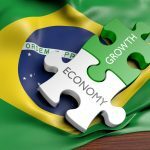 However, the real work begins for Bolsonaro who is inheriting a bevy of problems he must address during the course of his presidency and investors in Brazilian ETFs acknowledged what’s ahead of him with uncertainty as the iShares MSCI Brazil Capped ETF (NYSEArca: EWZ), Direxion Daily MSCI Brazil Bull 3X ETF (NYSEArca: BRZU) and VanEck Vectors Brazil Small-Cap ETF (BRF) retreated today after a week of gains ahead of the election. As of 2:00 p.m. ET, EWZ was down 0.45%, BRZU fell 1.70% and BRF slid 0.77%. 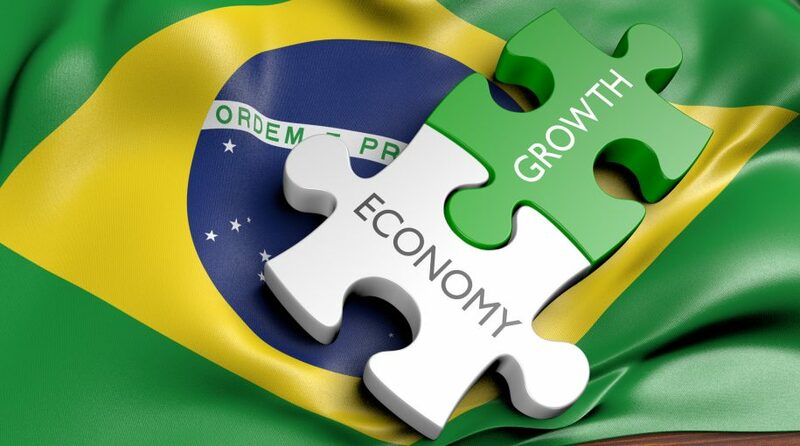 Of course, Bolsonario’s biggest task is to help extract the country from its current economic doldrums. One of the more important items on his expansive task list will be pension reform.